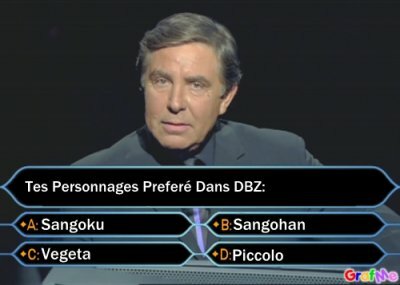 Reponds A Ma Questions et vous accederze a la boules de Cristal Numero 7!! Top 10 Finishing Moves 1/2!!!!! Top 10 Finishing Moves 2/2!!!! !